Savvy Spending: Free Family Circle Magazine Subscription! 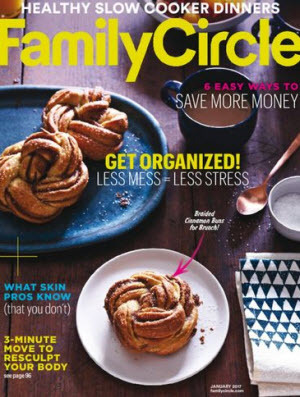 Free Family Circle Magazine Subscription! You can request a FREE one-year subscription to Family Circle Magazine!